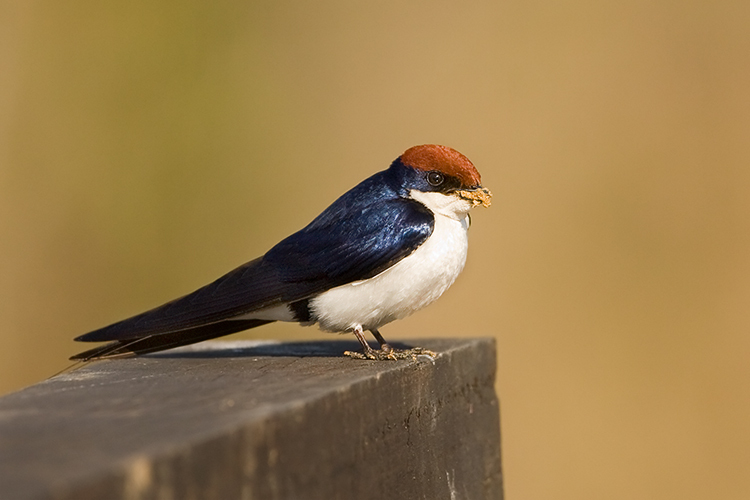 There are many bird species which frequently visit our resort Denwa Backwater Escape every now and then. 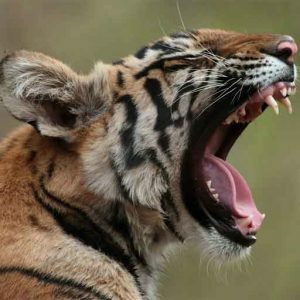 Some of them are resident to our camp while few others join the hunting parties or rove around chirping. Our camp establishment has a beautiful man made pond which abodes lot of birds. 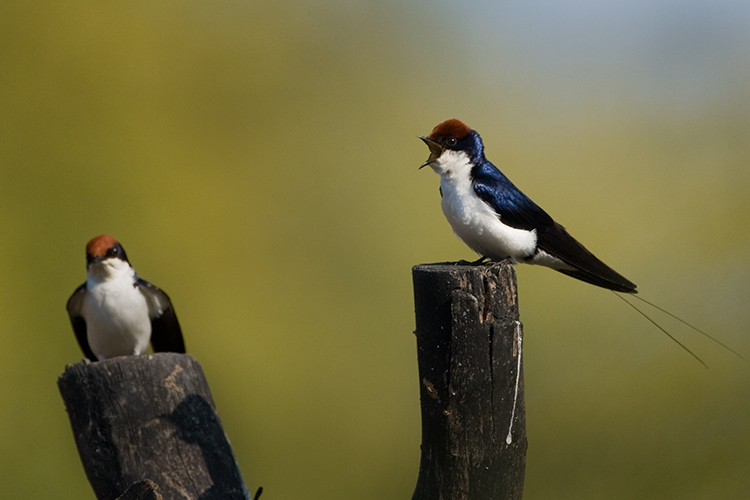 One of them which keep on visiting this pond is a pair of wire tailed swallows. We have been watching them since last year. It always sits on the same perch every time and mostly come around the same hours in morning as well as evening. So if one keep patience and wait few hours in the morning to these perches there is an ample opportunity to photograph them from nearby. This is a behavior of many bird species which love to sit on the same perch. The trick here is to keep on observing the birds’ favorite perch and then set up the camera near that perch. Here are few photographs that I made on this pond. Posted on September 3, 2014 by pugdundee blog. 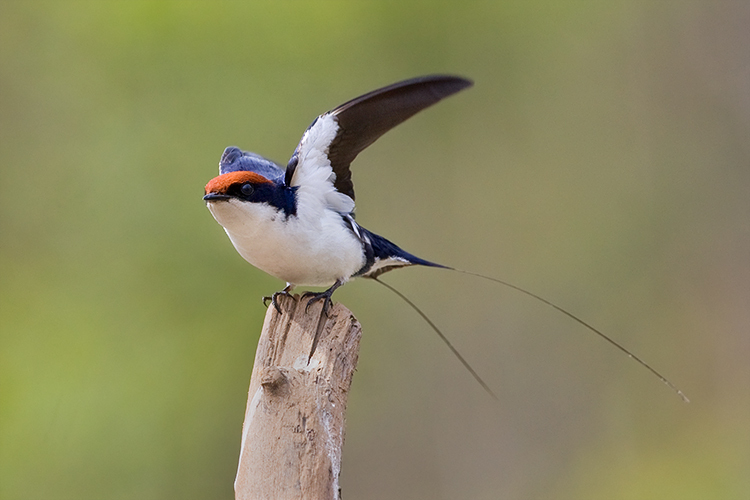 This entry was posted in Birds, Wildlife and tagged bird species, birds in india, birds photography, denwa backwater escape, wired tailed swallow in satpura, wired-tailed swallows. Bookmark the permalink.